Last week Yana Golubeva and Markus Appenzeller presented the results of the public engagement programme ‘100 thoughts for Ekaterinburg‘ and the draft Spatial Development Strategy for the city. 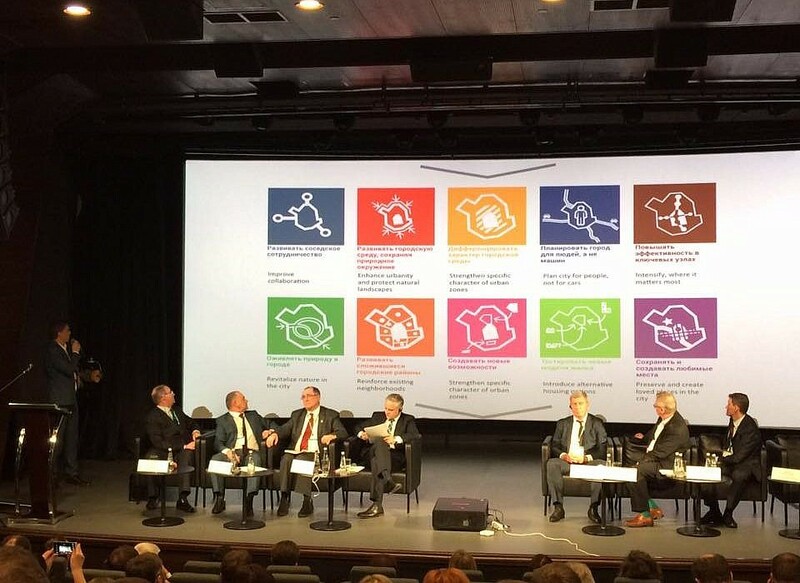 The presentations took place in the context of the ‘Gorod 2030’ Forum that took place at Ekaterinburg’s Yeltsin Centre on November 17th. In the presentation the MLA+ team emphasized an approach to the future development of the city that is more inclusive and based on making things happen – not by means of long term development plans but by a project driven approach that allows a wider range of parties to engage in the development process. The strategy and the approach proposed was strongly influenced by a public engagement program initiated by MLA+ together with the city administration and the city architect to actively reach out to the local population and engage them in the process. 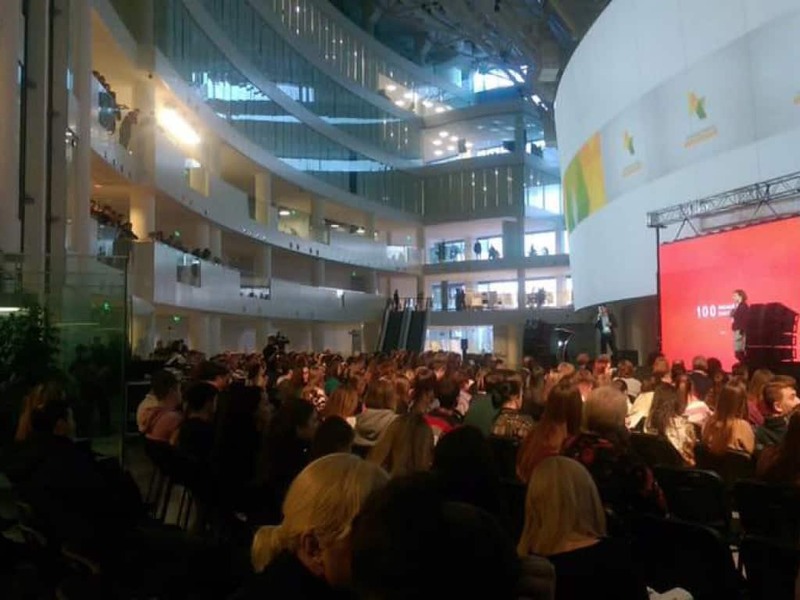 Dubbed ‘100 thoughts for Ekaterinburg’, the program consisted of workshops with different stakeholder groups, public lectures and the collection of written visions. 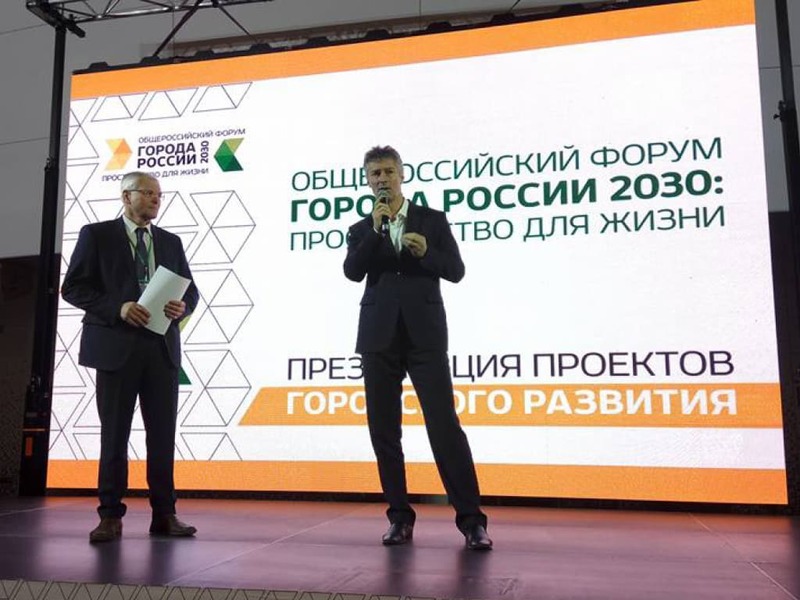 The new plans for the city were received with great interest by more than half a thousand people that attended the forum and the public lecture sessions. The visions also have been published in the form of a book which is available for sale here.